Evan Wheatley and Eliza Gorton completed their drumMUSTER & ChemClear inspector training at Windsor Rural. 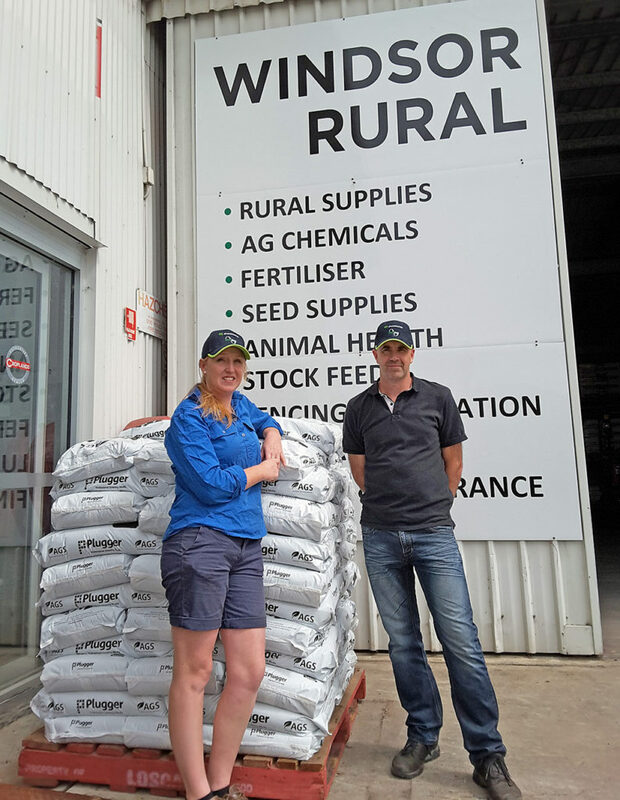 Congratulations to Evan Wheatley and Eliza Gorton for completing their drumMUSTER & ChemClear inspector training at East Coast Rural, Windsor on 29 March. 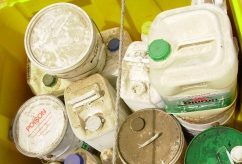 Windsor Rural accepts clean eligible drumMUSTER containers from customers during business hours. Ring 1300 978 725 to make an appointment.